Abode is one of best DIY Install/Professionally Monitored home security system but can also act as a DIY/Self Monitoring home security system. 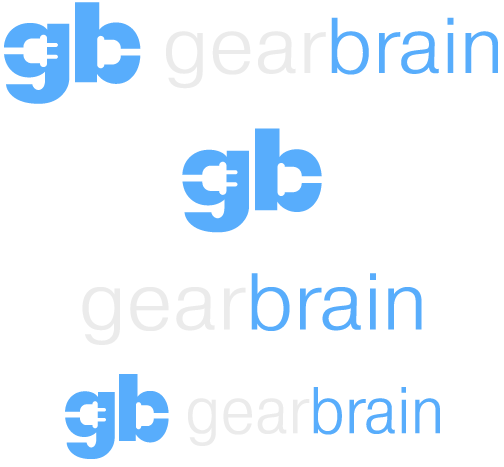 When shopping for a home security system, GearBrain recommends asking yourself a few questions to make sure you buy the best and right system for you home. For home security systems, you have three options to choose from: professionally installed & monitored systems, Do-it-yourself (DIY) installed/professionally monitored systems and DIY/Monitor-it-yourself (MIY) systems. (To learn more about these systems, visit Home Security Options: From DIY To Professionally-Installed.) If you are not sure if you need a DIY/Professionally Monitored home security system or a DIY/MIY home security system for you home, we have a product you should consider which can be either of these types of home security systems. It's called Abode and its one of GearBrain's recommended DIY/professionally monitored home security systems but can also be considered a DIY/MIY home security system when using their devices without a service plan. 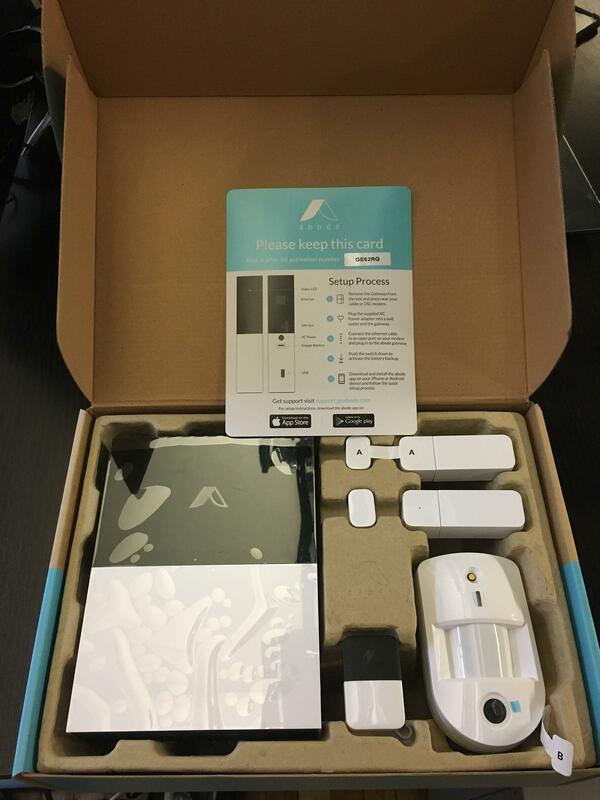 Here is our in-depth review of Abode's Starter Kit which will show you why we think it's a good DIY/Professionally monitored home security system. Abode offers a starter kit which includes 1 Gateway, 2 Door/Window Sensors, 1 remote key Fob and 1 motion sensing camera. For our review, we were also given a streaming IP camera. Installation is simple. You will need to connect your Gateway to your home router via ethernet connection. Abode Gateway uses long-range SecureRF (433 MHz) and is compatible with Zigbee Pro (2.4 GHz) and Z-Wave (908.4 MHz) devices. It also uses cellular dual-band radio (850-1900 MHz). There is a built in 110 decibel siren and speaker and has a 7.2 NIMH rechargeable battery which can last up to 8+ hours in case your home loses power. 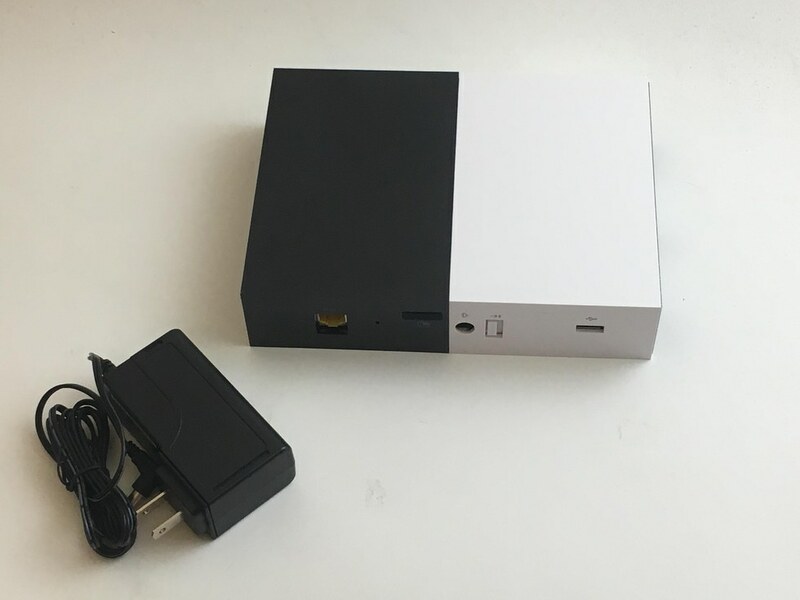 Abode uses AES256 Bit Encryption and is only 5.5"x6.6"x1.4" and weighs only 1.7 lbs. Then you will need to download the Abode app, which is available for both iOS and Android devices and open an account. Once registered, you can now activate your account using the activation code which you can find on a card inside the Abode box. Once your account is activated, you can start to set up your sensors and cameras. The first camera we set up was Abode's Motion Sensor with Camera. This unique camera can take a picture once motion is detected. 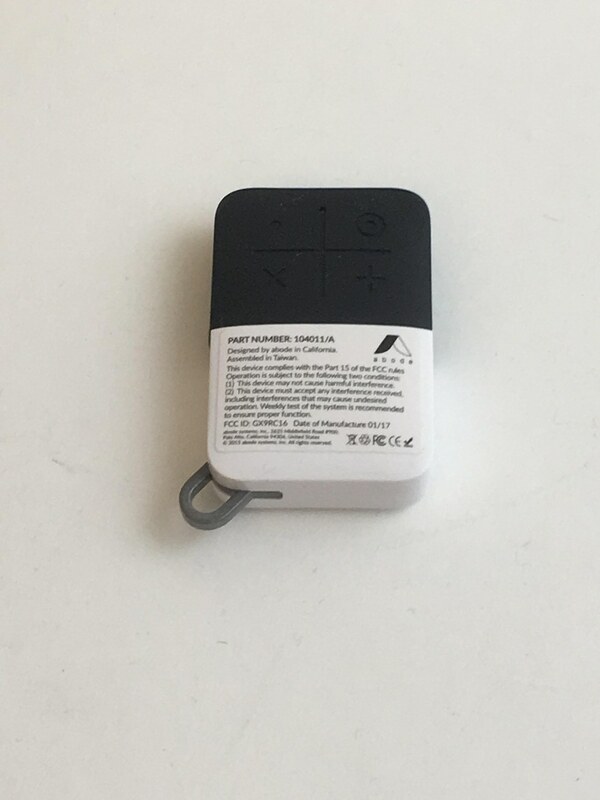 The photos are 640x480 and can transmit wirelessly via Abode gateway. You can place the camera anywhere in your home. The camera has 3M adhesive tape on its backside which will allow you to stick the camera on a wall or in a corner in case you don't want to drill holes in your walls. They tape is very strong and easily holds the camera and sensors in place. The motion camera comes with a built-in flash to help with low-light conditions. We really like this device because of the combining of Abode's sensor technology with a security camera. The next camera we set up was Abode's Streaming IP Camera. This HD IP camera uses your internet connection (via Wi-Fi or Ethernet) to stream high quality (720p) video in real-time. The camera can also record events both before and after an alarm went off. Lastly, you need to attach to the appropriate doors and windows in your home the motion sensors. 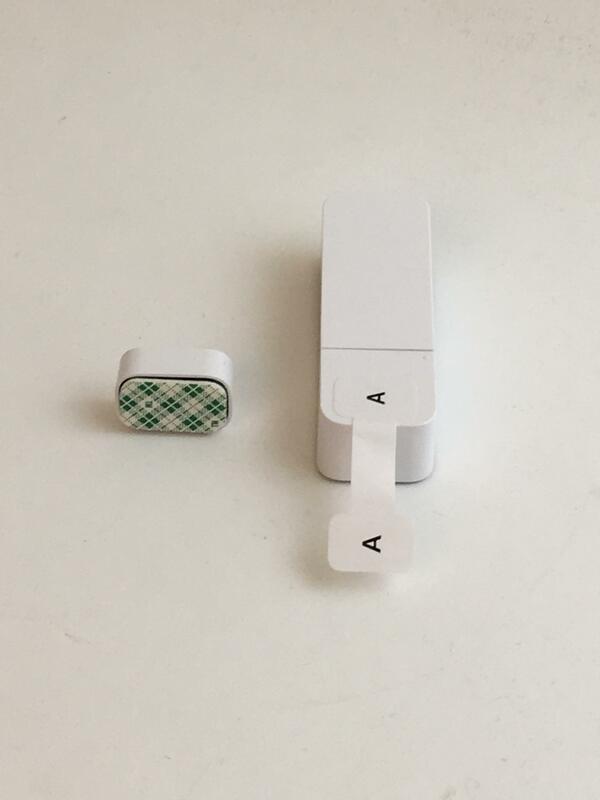 All sensors have 3M adhesive tape on the backside to make installation easier. During our installation process, we did run in to an issue with connecting our IP camera. We called Abode customer service and were greeted by Al. Al was extremely helpful in getting our IP camera to work and made sure we didn't have any other issues with the door/window sensors or motion camera. He stayed on the phone with us to make sure we had everything working properly and we had no other issues or questions. We were good to go but I had to ask Al how he became so knowledgeable about Abode and their products. He was not your ordinary customer service rep. It turns out Al is Al Yarbrough, co-founder & VP of Hardware for Abode. I asked him why was he manning the phones and he told me it helped him stay on top of the problems or issues customers were having with Abode. I was impressed and it was nice to see a company take this type of approach to make their products better. So be on the lookout for Al or possible Chris Carney (Abode's CEO) if or when you call Abode customer service. You never know who might be on the other end of the line. Abode has three different modes of operations: standby, away and home. Standby mode is used to turn off all your door and window sensors as well as the motion camera. If you have other products attached to your Abode system, like a CO2 or water leak detector, these devices will be still be activated during standby mode. Away mode is the mode you use when not at home. It activates all your door/window sensors as well as motion cameras and any IP security camera you have connected to your system. Home mode is used to active all of sensors and cameras used to protect the outside of your home. Any interior devices, like a motion sensor camera will be deactivated in this mode. Abode home security system does come with exit and entry delays which is important. You will have to time to activate and deactivate your system. The default settings for exist and entry delays is one minute. Would recommend adjusting these settings depending on your home. 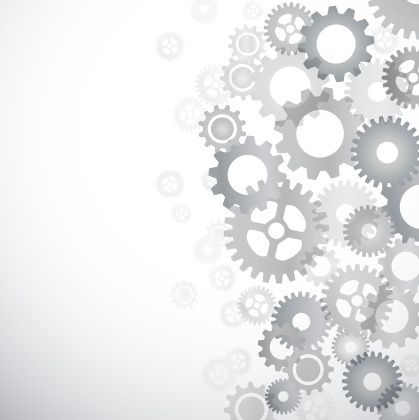 What makes Abode different than other DIY/Professionally Monitored home security systems? Their service plans. Many home security systems offer a variety of professional monitoring plans and require annual contracts or some sort of long term agreement, especially if they are providing you with all the devices for free. Abode is one of the few home security companies that gives customer flexibility to choose the coverage they need for their home. Abode offers just three service plans: Basic, Connect and Connect + Secure. Basic is Abode's free plan and included in Abode Starter kit. It provides self-monitoring, security and home automation. You get 3 days of timeline and media storage for your videos and photos. You can connect to 15 devices and have unlimited user accounts. Abode provides customer support via email and site support. If familiar with IFTTT, you can customize Abode system using IFTTT Channel Access. Abode's basic service also offers optional-on-demand professional monitoring: 3 days for $8 or $15 for a week. This is a great option if you don't really need professional monitoring services unless for those weekend gateways or annual vacations. Connect service costs $10 per month and provides the same features as Abode's Basic plan with a few upgrades: 14 days of timeline and media storage as well as phone and email support. It also includes 3G cellular backup connection which is designed to keep your system online when you lose your broadband connection. Connect does offer optional on-demand professional monitoring for 3 days ($8) and one week ($15). For the individual look for a more robust home security monitoring plan., Abode offers the Connect + Secure plan. It costs $30 per month or $240 for the year (annual payment). This plan has all the features of Abode's Connect plan as well as 24x7 professional monitoring services with a UL-Listed monitoring center, 90 days of timeline and media storage and a premium customer phone support. Another nice feature of Abode home security system is their monitoring services. Depending on the Abode service plans you choose, your alarm signals will be sent to the Central Monitoring Center or CMC. The goal for Abode is to respond to your alarm as fast as possible when it's a real and not a false alarm. Abode has built into certain procedures to help prevent false alarms or human error when alarming your home security system. As a user, you can either verify alarm or disable alarm using Abode mobile app. By pressing the Verify Alarm, you are confirming this is a real emergency and CMC will begin the process of calling the authorities as well as the persons on your emergency call list. If you select Disable Alarm, you are confirming for CMC the alarm is false and no action is necessary. CMC will cancel all actions related to this alarm. You need to know if you don't select disable alarm fast enough, you might still get a call to your house by CMC. If you do, you need to make sure the person who answers the phone provides the alarm monitoring pass code. If the user gives the wrong pass code, CMC act as it would for a verify alarm. 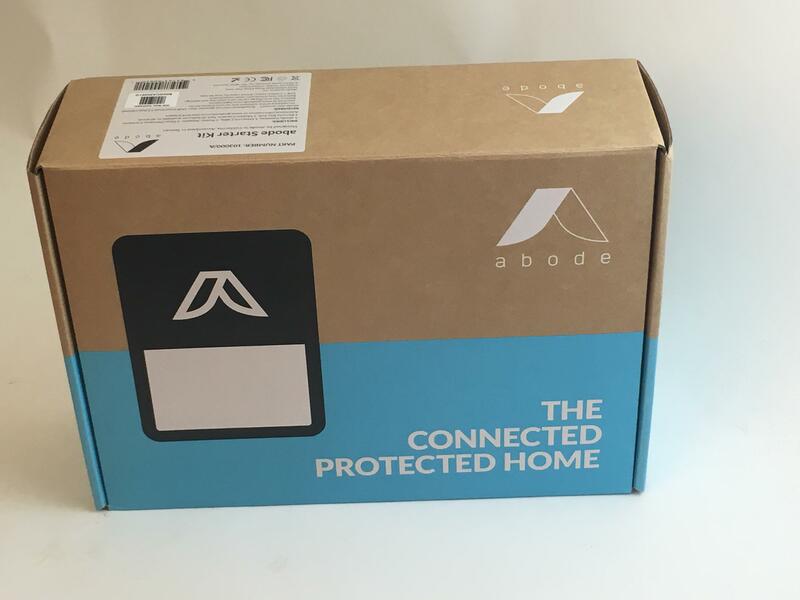 Abode's starter kit costs $299 and includes the Gateway, 2 door/window sensors, indoor motion sensor with camera, remote key fob and iOS and Android app access. This is slightly high when compared to just the equipment costs from other DIY/Professionally Monitored Home Security Systems. But, you can make up for the high equipment costs if you take advantage of the 3 or 7-day service plans. 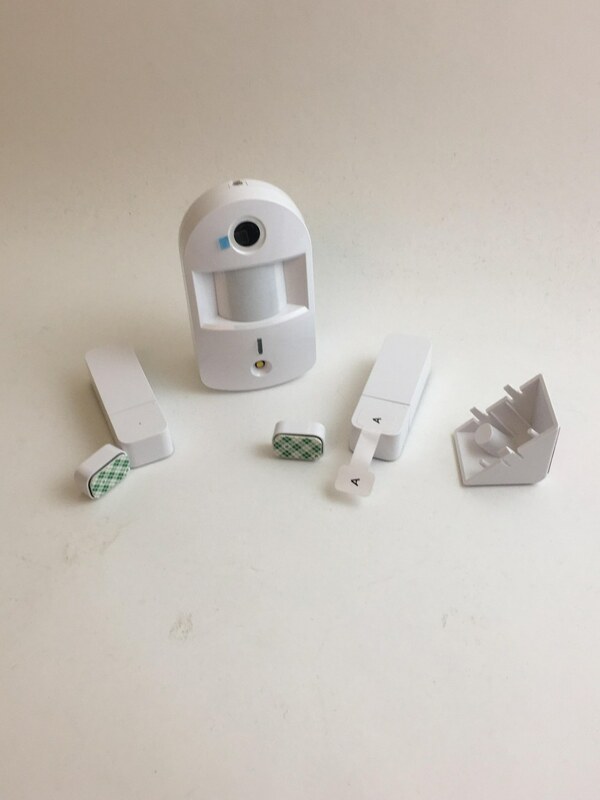 You can easily add products to the starter kit, such as additional door/window sensors which cost $29 each. You can also get an acoustic glass break sensor for $59 or a glass break and vibration sensor for $39. Abode offers several security cameras to add to your starter kit if you would like more video coverage. The cameras range from indoor streaming Wi-Fi camera ($149 each) to motion sensor with wide angle camera ($115). You learn more about the products to add to your Abode Starter Kit on Abode's website. If you are in the market for a DIY/professionally monitored home security system, you need to consider Abode. They are one of the few DIY/professionally monitored home security systems which gives you flexibility with service plans. You will not find many home security companies offering either 3 days or 7 days of professionally monitored security service let alone for $8 or $15 respectively. Most offer a minimum of 30 days. This is a nice feature for the homeowner who needs professional protection occasionally. In addition, Abode has done a nice job in making their home security system compatible with other essential connected devices for today's smart home, like smart locks and smart lights. If you currently own Nest products, especially Nest Protect, you can use Abode to expand your home security coverage with ease. For instance, by connecting your Nest Protect to Abode, Nest Protect's status updates and alerts will appear in your Abode timeline, allowing you to use one app for control. Home security is a major investment for today's homeowner. You want to make sure you get the system which protects your investment but doesn't cost you an arm and a leg each month. Abode is one of the DIY/professionally monitored home security systems which offers you the flexibility to build the best smart home security system at the right cost today and over time.